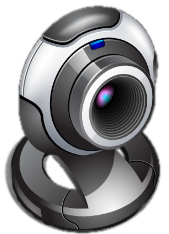 ImLive is returning as a Platinum Sponsor of the 2019 YNOT Cam Awards, which are happening in Hollywood, CA on August 7! Freya Mars recently alleged that Sext Panther did not pay her monies owed. Sext Panther, on the other hand, claims monies were paid out *in spite of* Terms & Conditions violations. See what both parties had to say below. A privacy app with a cute elephant mascot? 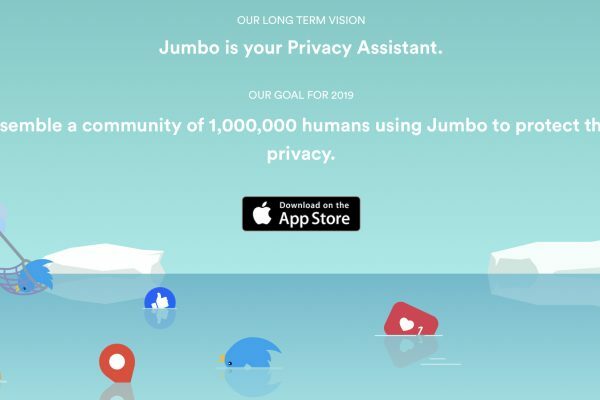 Supposedly, “Jumbo could be a nightmare for the tech giants, but a savior for the victims of their shady privacy practices." 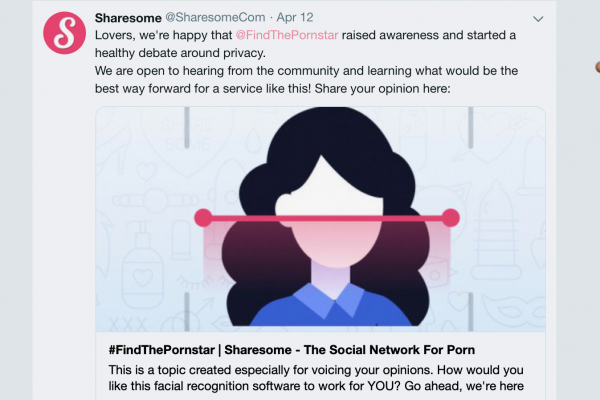 Sharesome recently announced the launch of facial recognition tool FindThePornstar.com. 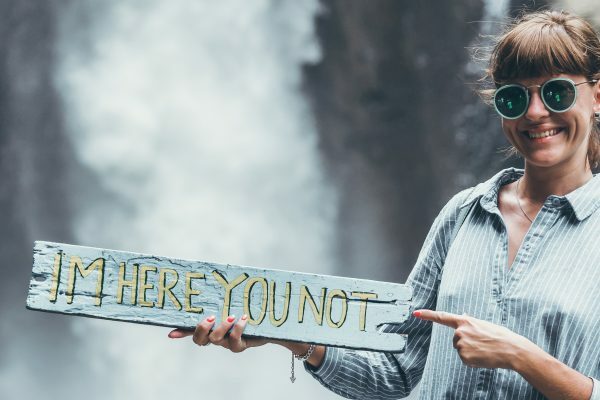 No, you're not the only person who thinks this could be a bad idea.